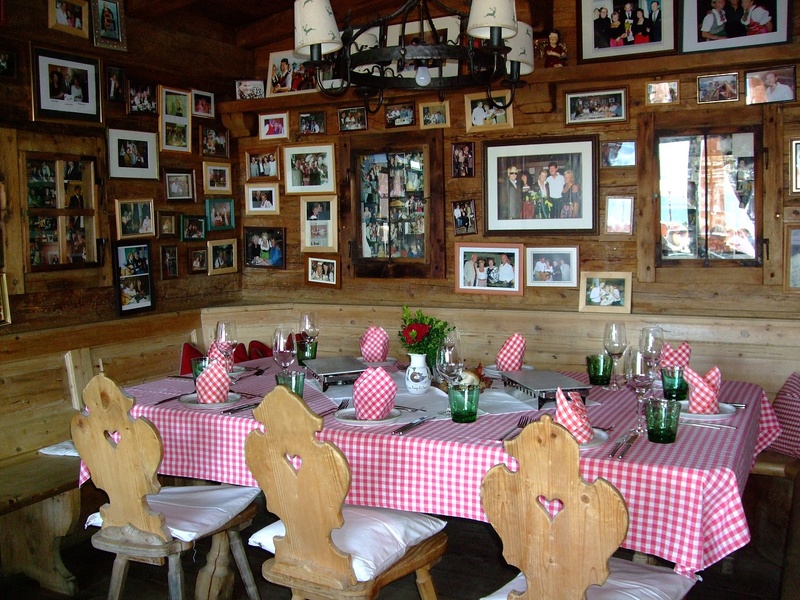 Due in no small part to its magnificent panoramic views, creative cuisine and, above all, its well-known and popular singing landlady, Rosi Schipflinger, the Sonnbergstuben has long been famous beyond the borders of Tirol. The Sonnbergstuben is a popular destination in both summer and winter and is easy to reach using the Bichlalm chairlift. 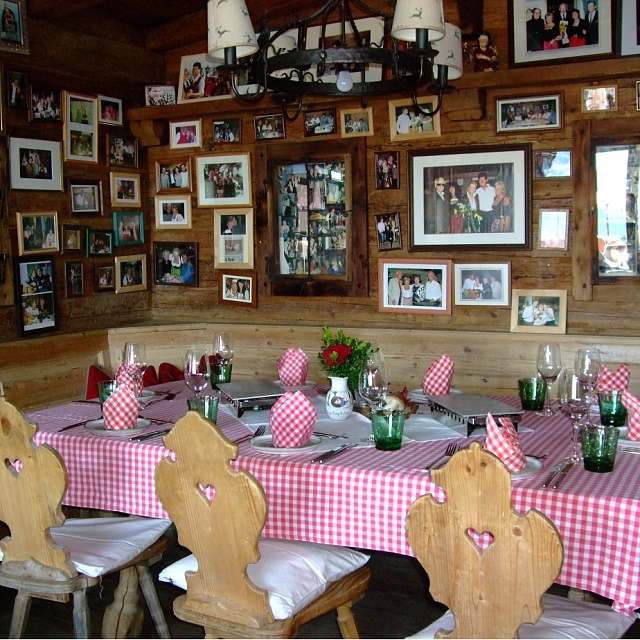 The head chef and landlady’s son, Fridel Schipflinger, treats his guests to delicious dishes from the wood-burning grill.